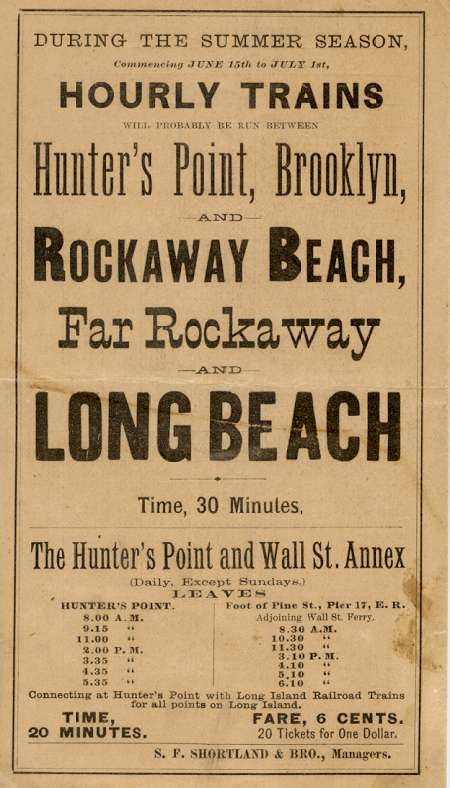 CHARTERED TO BUILD FROM ROCKAWAY JUNCTION (LATER HILLSIDE) TO FAR ROCKAWAY. 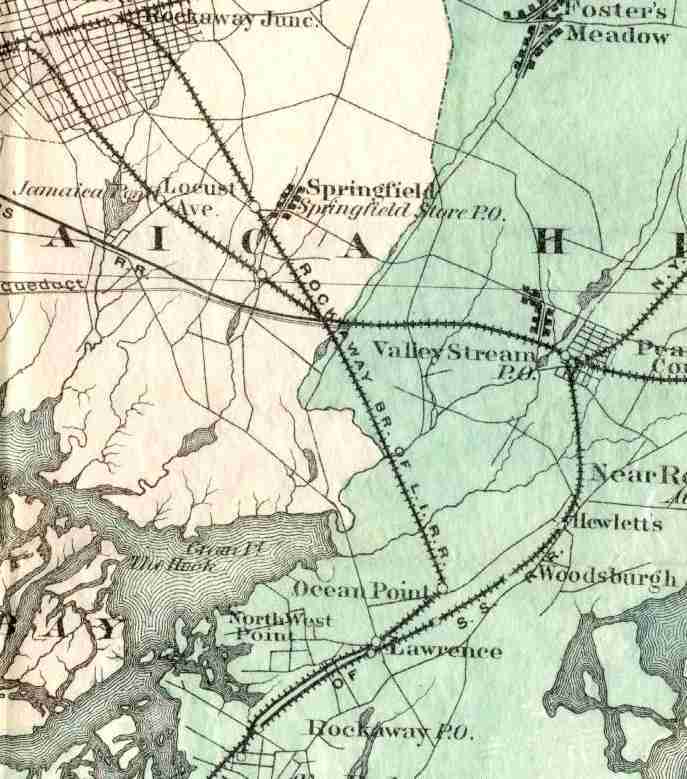 THIS LINE CROSSED THE SOUTH SIDE RAIL ROAD AT SPRINGFIELD JUNCTION AND RAN DIRECTLY TO OCEAN POINT (CEDARHURST) WHERE IT CURVED AND RAN ADJACENT TO THE SOUTH SIDE RAIL ROAD AS FAR AS FAR ROCKAWAY. IT THEN CROSSED THE S.S.R.R. AND RAN TO ITS TERMINAL AT LOCKWOOD'S GROVE. 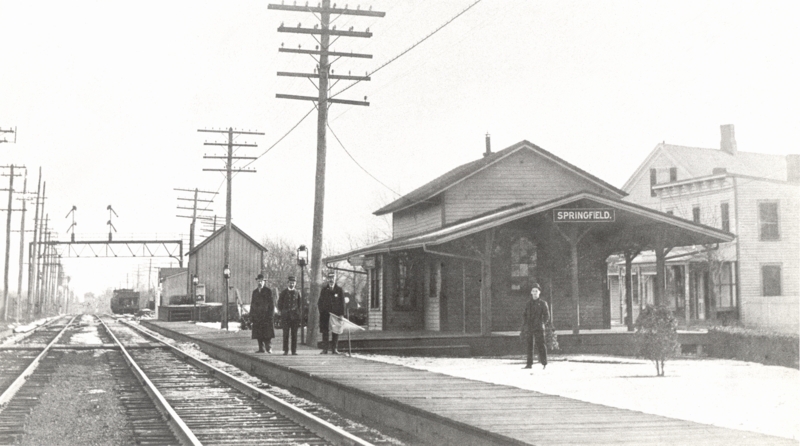 THE ROUTE BETWEEN SPRINGFIELD JUNCTION AND CEDARHURST WAS LATER KNOWN AS THE "CEDARHURST CUT OFF". 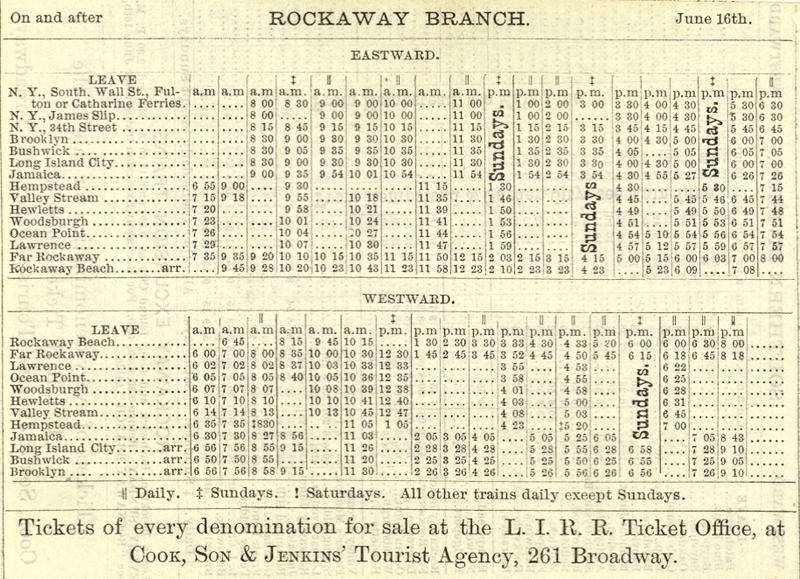 THE LINE BETWEEN FAR ROCKAWAY AND LOCKWOOD'S GROVE WAS LATER KNOWN AS "THE GROVE TRACK". 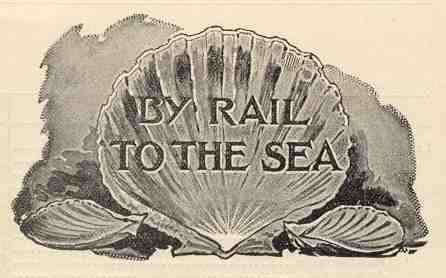 ABOUT JULY 1, 1871 THE LINE WAS LEASED TO THE LONG ISLAND RAIL ROAD. 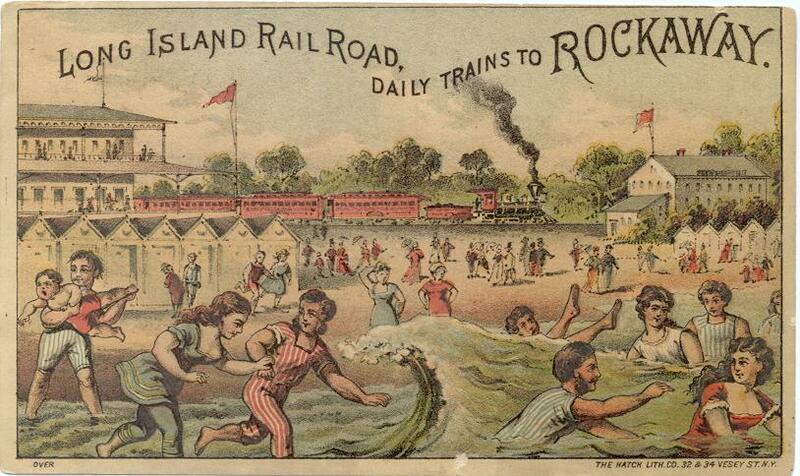 THE NEW YORK & ROCKAWAY OPENED MAY 14, 1872. JAMAICA VIA NEW YORK & ROCKAWAY RAILROAD! 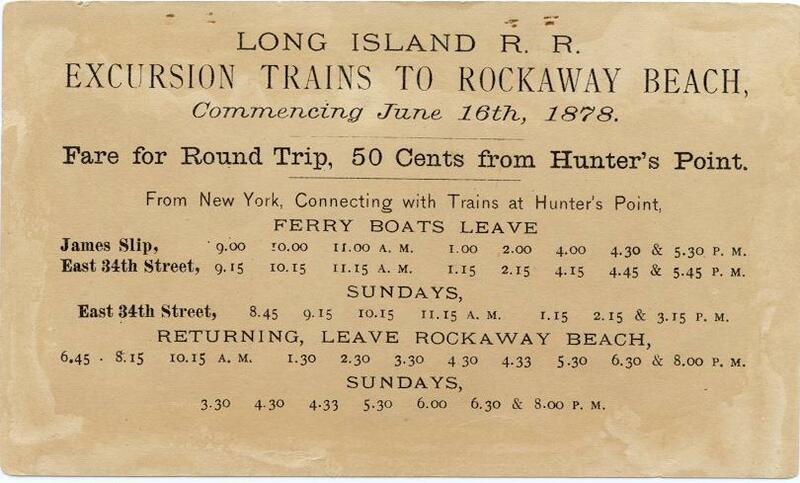 AND CHECK OUT THE TRAINS BETWEEN ROCKAWAY BEACH AND HEMPSTEAD! 1880 - READ THE SMALL PRINT.